Here is a look at ten of the most creative styles in use in web design today with examples of some of the best websites that utilise them. Illustrations and cartoon drawings can really bring a web design to life. Drawing is a creative activity by definition and by incorporating it into a website’s design is one of the most creative methods of presenting information on the web. The variety of this style is only limited by the designers imagination and can be hand-drawn or vector based imagery. Check out the examples below. Using only two colours to create a design doesn’t sound like a particularly inspiring style of design until you see it used well. 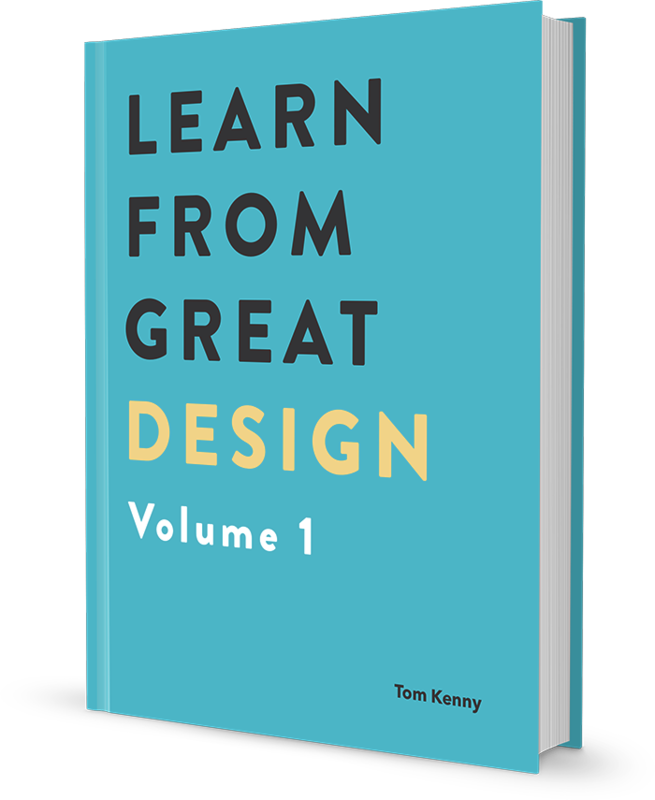 When used well it can indeed be very inspiring and allows more focus on other aspects of the design such as typography and layout. More focus can be placed on the content as this style of web design ties in well with the minimalistic design which increases the users’ focus on the content. To see just how inspiring and less distracting this type of design can be take a look at the following examples of some of the best uses to two-tone colours in web design. Photo-realism is a technique that everyone will be familiar with immediately purely because of the associated realism. It is a great way to complement the content especially when used as a large background image. The following examples show just how stunning photo realistic based web designs can be. Transparency is a great way of making text more readable when placed above images. Doing so also preserves the part of the image below the text so that the full image can still be seen to some degree. With the increasing demise of IE6 and ways of making transparent PNG files behave in IE6, transparency has become a viable style in web design. So much so that some sites rely on it heavily. Ultimately good typography is what helps make text more readable on the web butÂ he design of typography can be inspiring in its own right. Great typography is an art and therefore is one of the more creative ways to display content online. Arranging native type on a website is slowly improving with services such as Typekit popping up but of course, image replacement techniques can be used for any unsupported fonts. Using textures and patterns can be a good way of adding depth to a web design. The most common use of this style is on the background either as a repeated image or a big background image. The grunge look can often look a little messy and untidy but that is part of the appeal. Especially in web design, as current trends point more towards the clean and tidy styles that is more appealing but grunge design still has its place primarily with brands which it is appropriate for. Natural elements within a web design create a familiar relationship with the outdoors and evokes the feeling of being down-to-earth. Nature can also give a design an organic feel. Have a look at the examples below to see how nature can be used effectively in web design. Abstraction is a very creative artform due to the freedom it gives the designer. Abstract art can be given a meaning or have no meaning at all or it can be interpreted in any way the viewer wishes or it can simply be used as a good looking visual effect. As such, this style is probably the most diverse in its creativity meaning that designs can be unique to themselves and be more memorable as a result. The freedom of abstract design is used to stunning effect on the web. Retro design is a niche style that is a fairly recent trend in web design. It is commonly used to sell a product or service with styles that originate from anywhere from the 1920s to the 1970s. It is interesting to see modern interpretations of what was common in that era and below are some examples being used on the web currently.